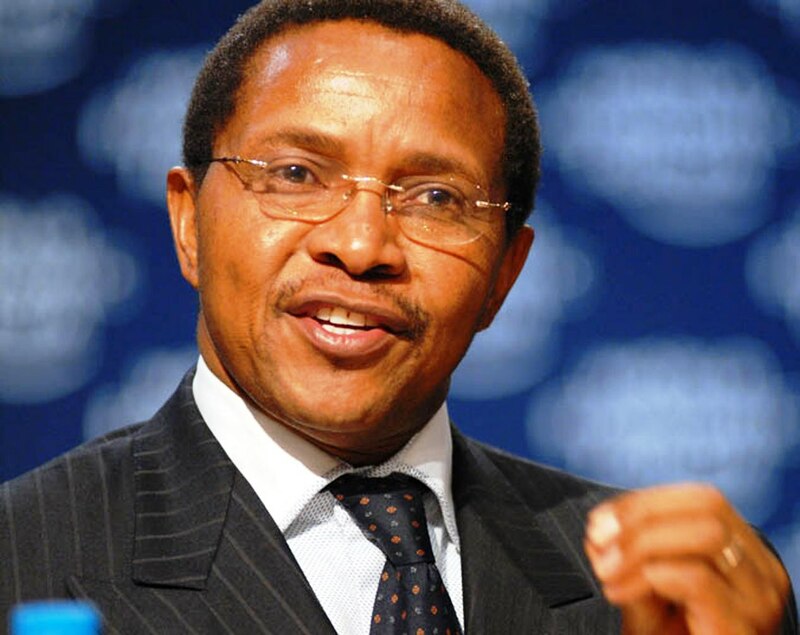 President Kikwete is deeply hurt by these lies and his humble advice to the editors of this publication is to stop fabricating untrue claims which potentially could create and fuel animosity and confusion among the people of our two neighboring and friendly countries. “That you like it or not, when you buy a device like this one [smartphone], you participate [involuntarily] to the murder of some people particularly in the Democratic Republic of Congo, … We came to return smartphones and other devices we bought from Apple because this company is involved in the killing of people, through the plundering of mineral resources such as Coltan [from DRC,” BK Kumbi – Don’t Be Blind This Time. 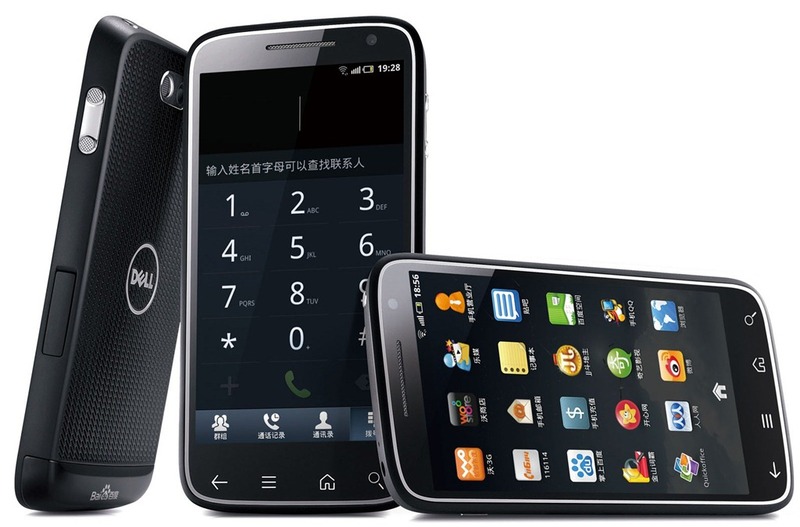 Since I became aware of the involvement of multinational corporations – Apple, Nokia, Samsung, HTC and many others in the killing of Africans, 1) I don’t renew my PC every 2 to 3 years but 5, 2) I don’t buy a new phone every 2 to 3 years but 5 minimum. When you see next time their advert on television, think about the number of women and girls that had to be raped to produce that device, how many civilians had to move away from their homes permanently, or how many had to be killed. This was on Thursday 16/01/13 in front of the European Union headquarters. 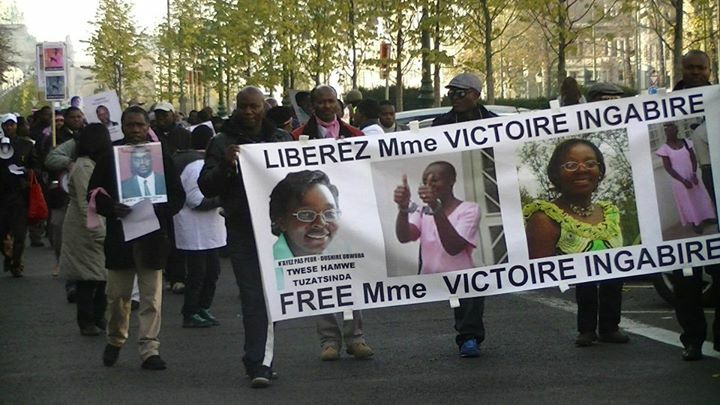 ’ Wherever I will fall, those left behind please do carry on from where I will have left,’ Victoire Ingabire. 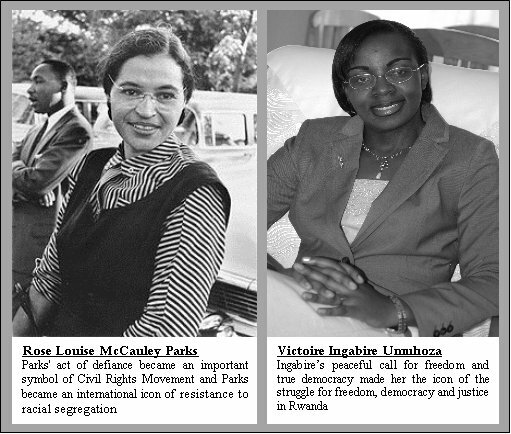 On January 16th, 2010, she lands at the International Airport of Kigali.